You lose HDR shooting, but gain a few shooting modes. It’s not a good tradeoff. You want physical controls? 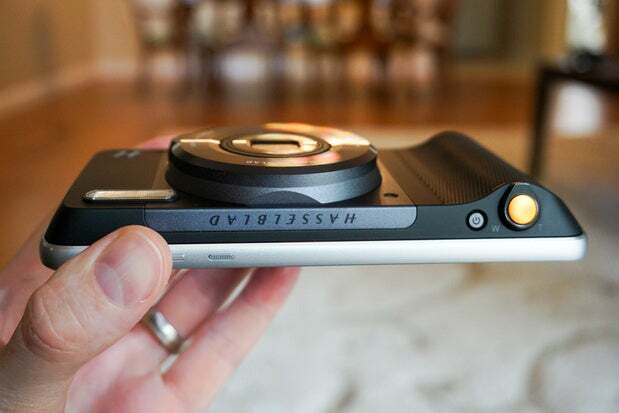 You get a shutter, power button, and flimsy zoom switch. That’s it. 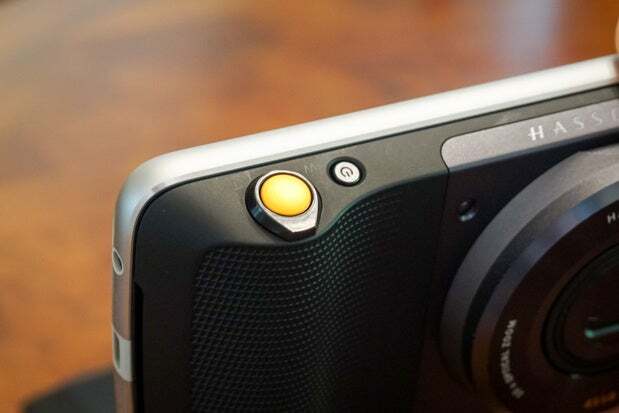 The True Zoom features it’s own sensor, a 12 megapixel, 1/2.3-inch CMOS that doesn’t particularly impress me. Sure it’s got 1.55 micron pixels, but these specs don’t supercede the best smartphones. 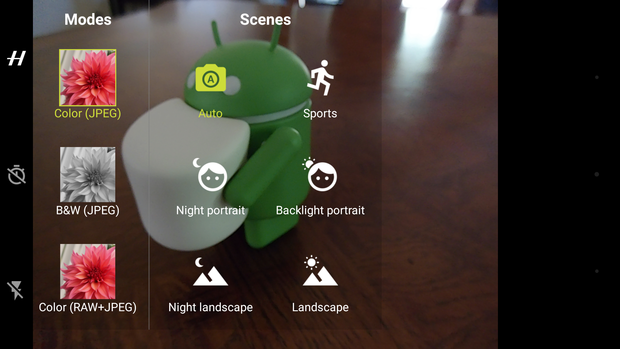 The size and resolution is matched by the Nexus 6P. 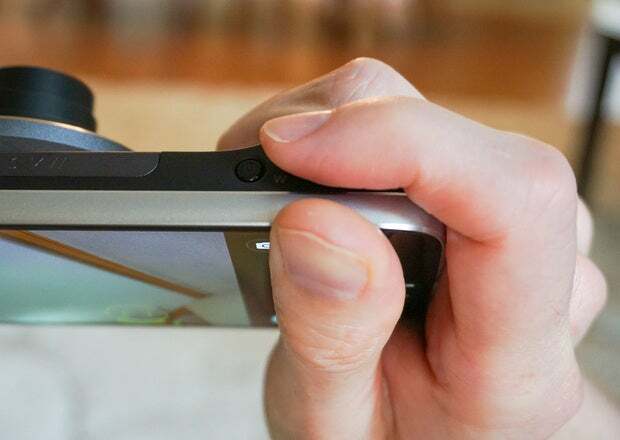 While most good phones have an lens with an aperture in the f/1.8 to f/2.0 range, the True Zoom features a fixed aperture that is f/3.5 when zoomed out, f/6.5 when zoomed in. That narrower aperture means worse low-light shots. Yep, that’s 10X optical zoom all right. It’s really the only thing the Hasselblad True Zoom does quite well. 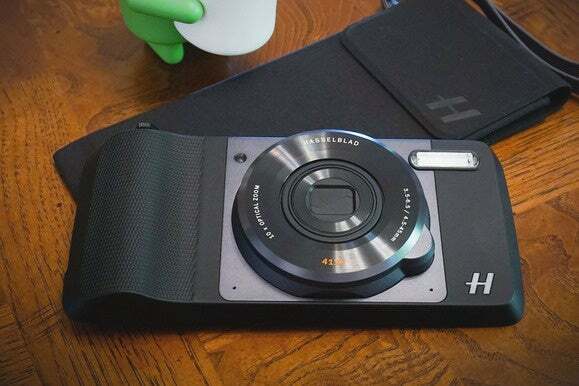 It’s too bad the Hasselblad True Zoom isn’t actually better. For $250 you get true 10X optical zoom, along with lower-quality photos, worse video, no HDR, and to few physical controls. The True Zoom doesn’t even have it’s own built-in battery, so it drains your Moto Z’s battery quite a bit. For the same price you can get a dedicated point-and-shoot like the Canon PowerShot SX610 ($245 on Amazon) that will give you more zoom, more detail, better image quality, and more physical controls. There’s little excuse for this Moto Mod to cost what it does, considering that the phone does most of the heavy lifting. I’m not sure I would pay $50 for this Moto Mod, let alone 5 times that price. It’s a great idea, but the execution and value proposition are miles from where they should be.